The Bolo app will be available for download on Google play store. Google has launched a speech-based reading application called Bolo app. It will work to help improve the skill of education of children in rural India. According to the report, smartphone penetration in rural India increasing day by day. In this situation, Google is trying to expand their education system through smartphones by their new Bolo app. The company has launched this app on Wednesday. This app will be available at the play store very soon. As we know, Google is the leading search engine in the internet world. It has lots of products and services are available in the internet world. So, we hope this project could be beneficial for Indian children. In the last year, Google has produced a cloud storage system which is store customer data safely. First of all, this app will work through text-to-speech technology. Bolo app can be downloaded from the Play store and works with all Android phones. The app can also work offline and does not require an active internet connection. Bolo does not need more than 50MB of storage space on a smartphone. The app can be side-loaded and can also be used without signing in to an active Google account. To help children learn, Bolo app comes bundled with 50 stories in Hindi and 40 stories in English. Bolo Apps will increase the ability of children to read Hindi and English. Google Bolo will do the same thing by teaching the child to read in a loud voice. Besides that, this app is designed in such a way that children will learn to read and speak their own words without the help of adults. The company says the app includes an animated digital assistant called Diya. This assistant can read the text out loud for the children and even explain the meaning of the English version. Diya can speak English as well as Hindi. The government-back school system in most Indian states is increasing gradually. The reason behind that is the poverty of the villages and ruler areas infrastructure. So, in this aspect now Google try to educate the children in rural India, where the education system is not good. 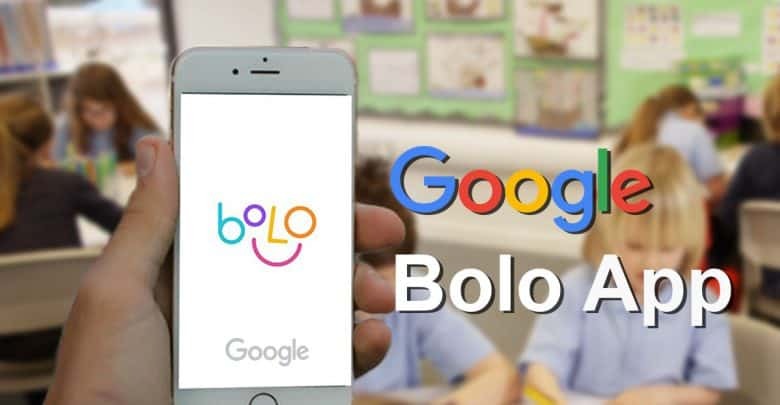 According to the company, the Bolo app is still in beta, and it will be working with its partners like Kaivalya, Room to Read, Saajha, and Pratham to further refine it and take the app to more children. The company has already carried out a controlled pilot for three months in 200 villages of Uttar Pradesh’s Unnao district. Its initial results were encouraging they found that 64 percent of children showed an improvement in reading proficiency in just three months. Thanks for reading this. If you are interested in gadgets and tech news, you can read our gadget and tech news section.